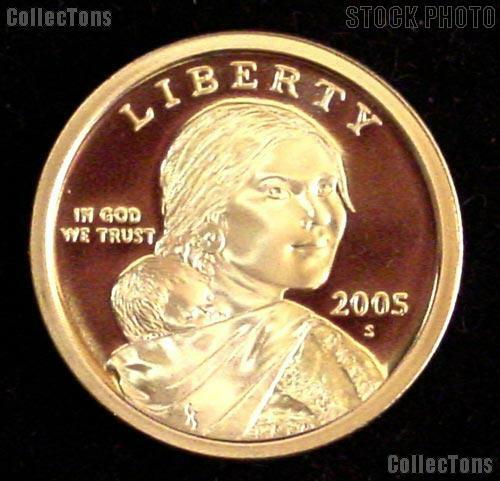 This listing is for a 2005-S Proof Sacagawea Golden Dollar. 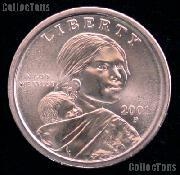 These are Proof coins as we have taken them from original U.S. Mint Proof Sets. These coins have some spotting, toning or oxidation. They are not as nice as our handpicked retail coins, but we are offering them at this incredible wholesale price!